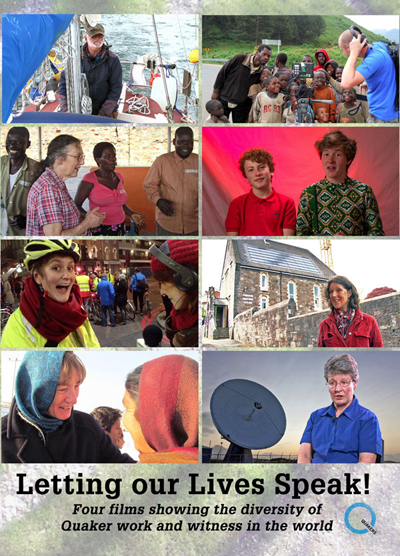 An inspiring new DVD of four new Quaker films. Letting our Lives Speak! shows the diversity of Quaker work and witness in the south west of England. It is a great resource to share with your local Meeting, for new enquirers and attenders interested in learning more about Quakers, and makes the ideal gift.